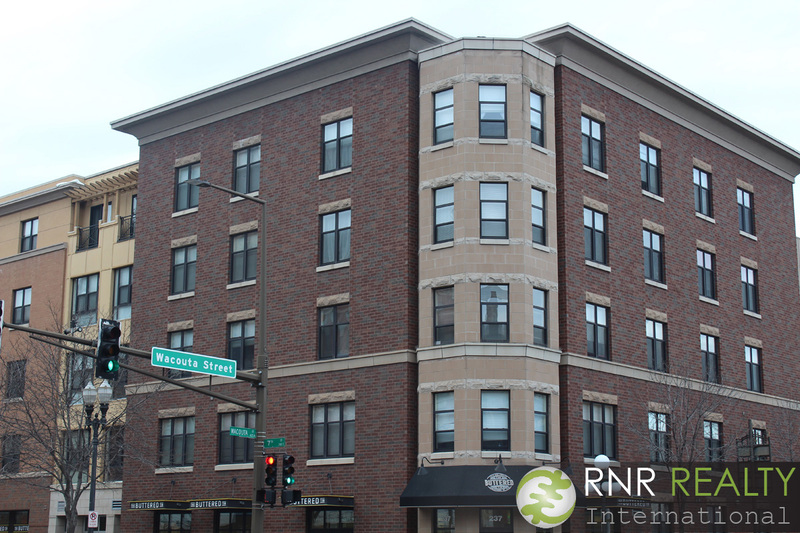 Every January, talk of “New Year, New Me” abounds, so we figured now would be a great time to revisit one of our very first featured neighborhoods, Downtown St. Paul, to see what has changed since we last visited in February 2014. As it turns out, a lot has changed in three years – the Metro Transit Green Line opened in June 2014 and has since served millions of passengers; the State Capitol building has undergone a massive $310 million restoration (due to be completed by August 2017); and dozens of other development projects, both large and small, have popped up in the capital city. As its twin city, Minneapolis, gears up to host Super Bowl LII a year from now with its own bevy of renovation projects, St. Paul is also tidying up and polishing the fine china to welcome the big crowds that are expected. With a “crumbling exterior” and “antiquated infrastructure,” the Capitol building was long overdue for some major reconstruction. After 100 years of use, what else would you expect? So in the past three years, the building has experienced a comprehensive renovation – updates include everything from exterior modifications to safety enhancements and increased energy efficiency. Behind-the-scenes photos of the process can be seen here. The project is expected to reach completion in August of this year, which will be celebrated with a free multi-day event for the public to kick off the site’s next 100 years of service. 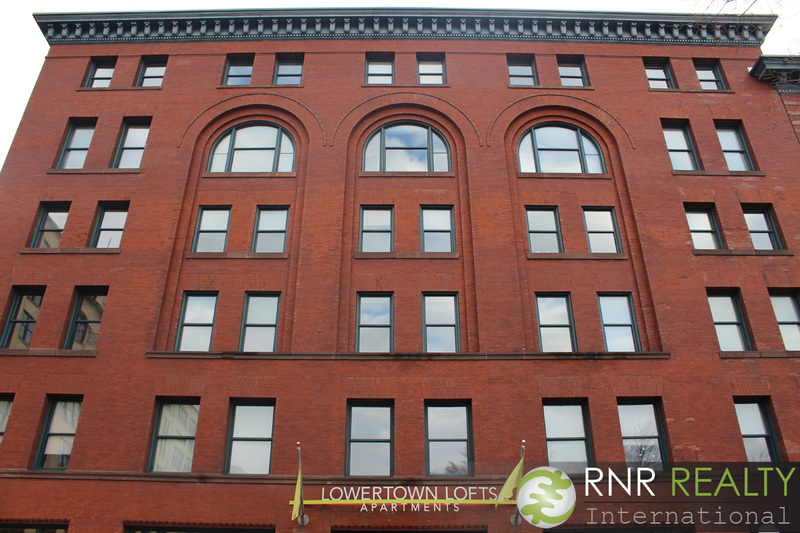 As is typical in most major metropolitan areas, condos, lofts, and apartments are the downtown’s prevalent housing styles. 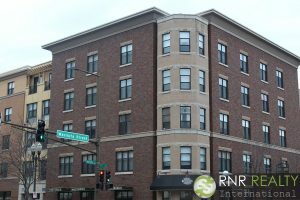 Conversion and restoration projects throughout the neighborhood over the past year or so, have resulted in hundreds of additional units coming on to the market (with more on the way). 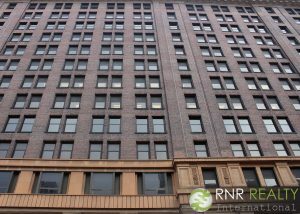 In December 2016 alone, there were forty condo units listed for sale (compared to 25 in Downtown Minneapolis). With a relatively low median sales price ($169,900 compared to $261,950 in Downtown West and $514,000 for Downtown East, see chart below), buying a condo in Downtown St. Paul is a smart investment, especially because of the access to a strong job market, burgeoning recreational opportunities, and convenient public transportation. A great transit system factors into the decision for many to choose Downtown St. Paul as their home. Fortunately, Metro Transit fits the bill, having received the Outstanding Public Transportation System Achievement Award from the American Public Transportation Association (APTA) last year. With at least 20 bus routes traveling through the Downtown on a daily basis, it is well connected to the rest of the Twin Cities, including suburbs such as Maplewood, Lino Lakes, and Stillwater. The successful addition of the Green Line in 2014 has made it even easier for residents and visitors from anywhere in the metro to check out all of Downtown’s new offerings. 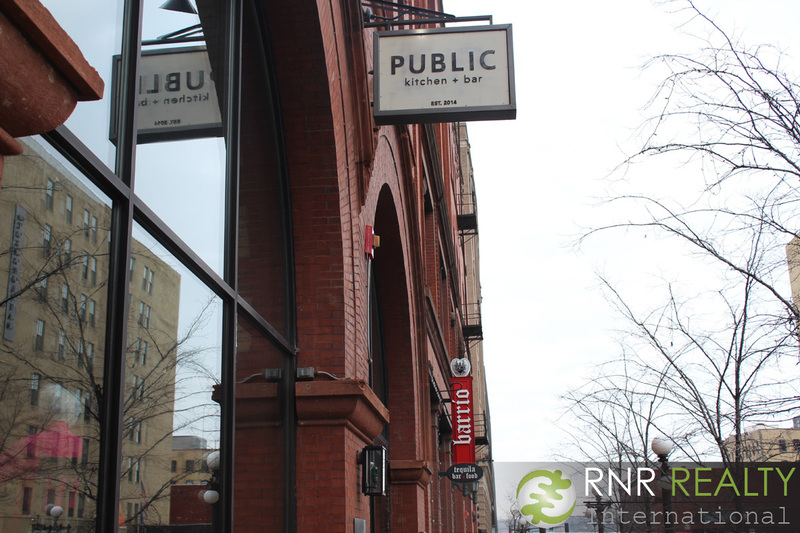 The Lowertown area has experienced some of the most growth as of late, especially when it comes to the foodie scene. 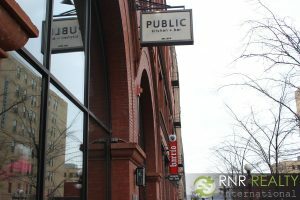 Favorite newcomers include Public Kitchen and Bar and Dark Horse Bar and Eatery. Also relatively new to the area is The Buttered Tin, a café and bakery which is part of the Wacouta Commons Park district. 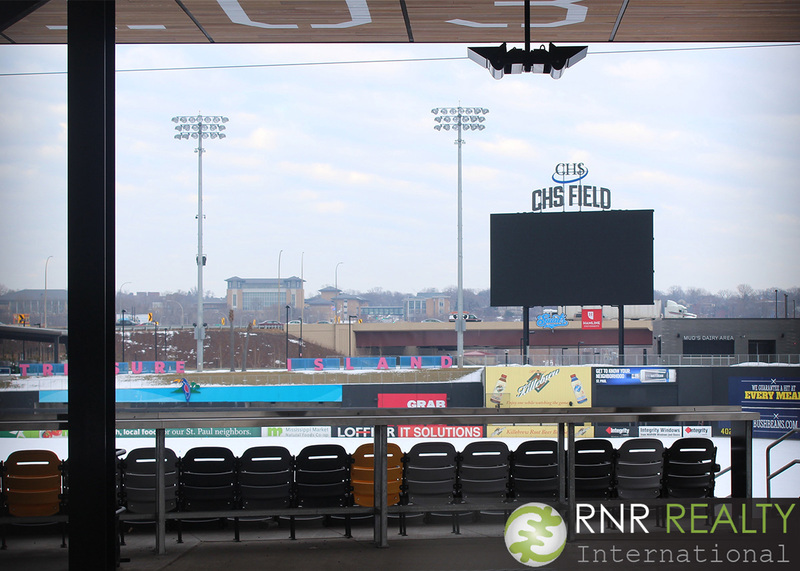 Another recent Lowertown addition is CHS Field, home of the St. Paul Saints baseball team. Opened in 2015, the stadium has hosted much more than ball games, including corporate events, concerts, even weddings! And of course you can’t forget one of Twin Cities most popular events, the Cat Video Festival, which relocated last year from the Walker Art Center. 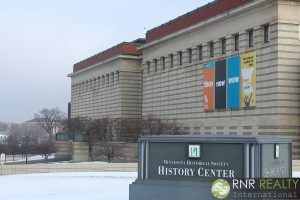 St. Paul is a haven for the culturally-inclined, brimming with art galleries, music and dance venues, museums, and, of course, some of the most historic theaters in the state. Until just last year, the Palace Theatre – which first opened in 1916 – had not been in regular use for nearly 40 years. 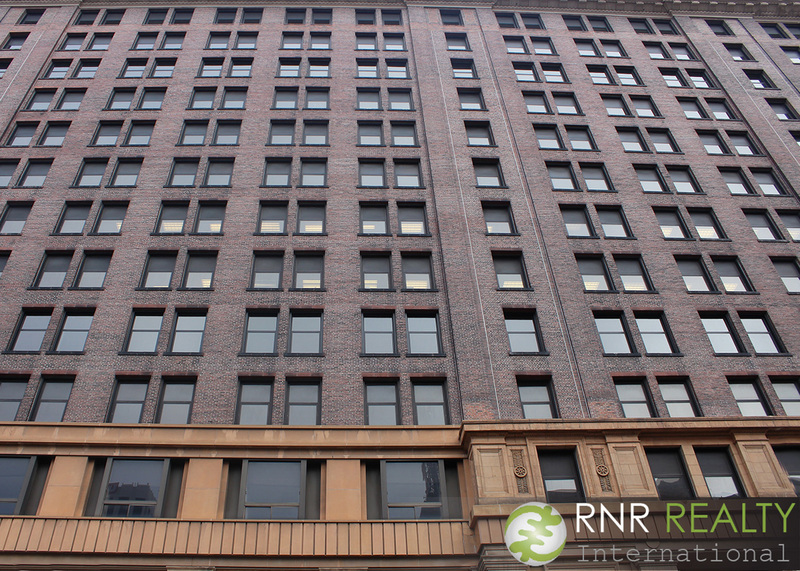 Just before being condemned, the building was purchased by the City of St. Paul and refreshed (to the tune of $15.6 million over two years) to become one of the Twin Cities’ premier destinations for contemporary music and entertainment. Built in 1910, the Fitzgerald Theater (originally the Shubert Theater, then later renamed after the literary great, and St. Paul native, F. Scott) is the oldest active theater in the city. The venue is known for hosting Minnesota Public Radio, along with concerts and “Films at the Fitz.” While not quite as old as the Palace or the Fitzgerald, the Ordway Center for the Performing Arts is just as culturally significant to the fabric of St. Paul, being recognized as one of the U.S.’s leading not-for-profit performing arts centers. 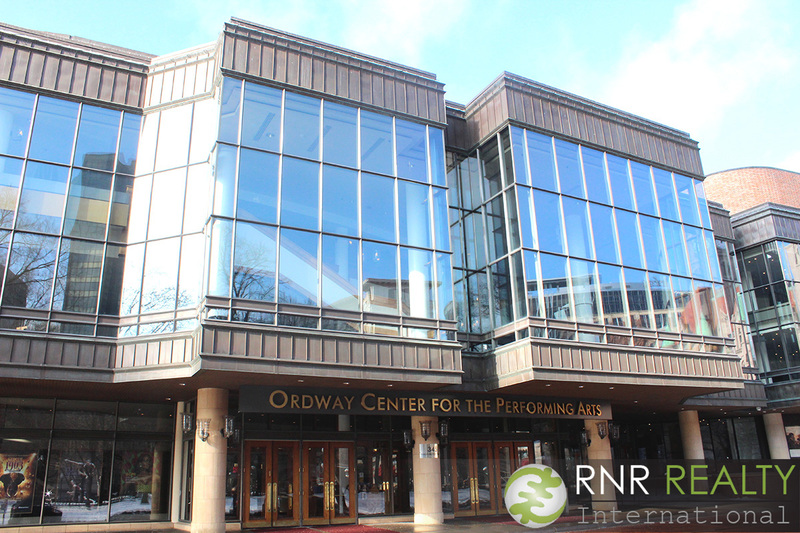 The Ordway went through its own two-year update, completed in 2015. One of the biggest annual attractions is the Flint Hills International Children’s Festival, which takes place in June. 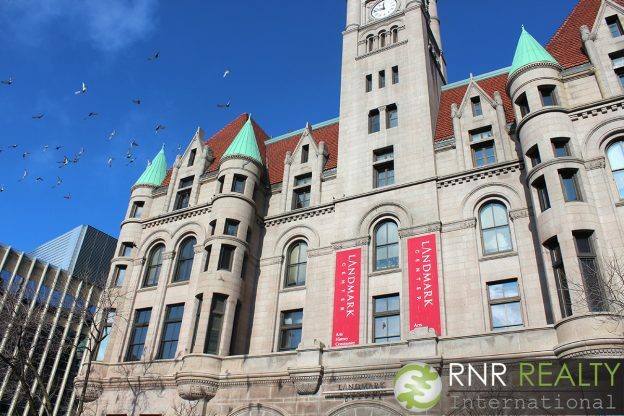 Lastly, if you haven’t seen or been inside the Landmark Center (built in 1902 and located just across the street from Rice Park), then you are missing out. From its instantly recognizable pink granite exterior, to the green turrets and red tiled roof, to the marble and mahogany interior, the architecture represents the best of the city. Definitely come for a tour of the building, and stay for the impressive performances and exhibits. 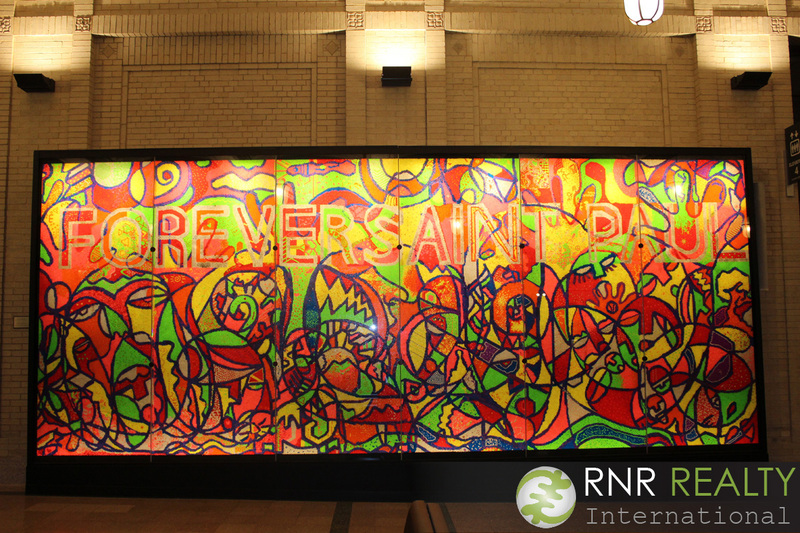 Theaters are not the only way to take in St. Paul’s culture – there are many museums, as well, and they are experiencing their own rejuvenations. 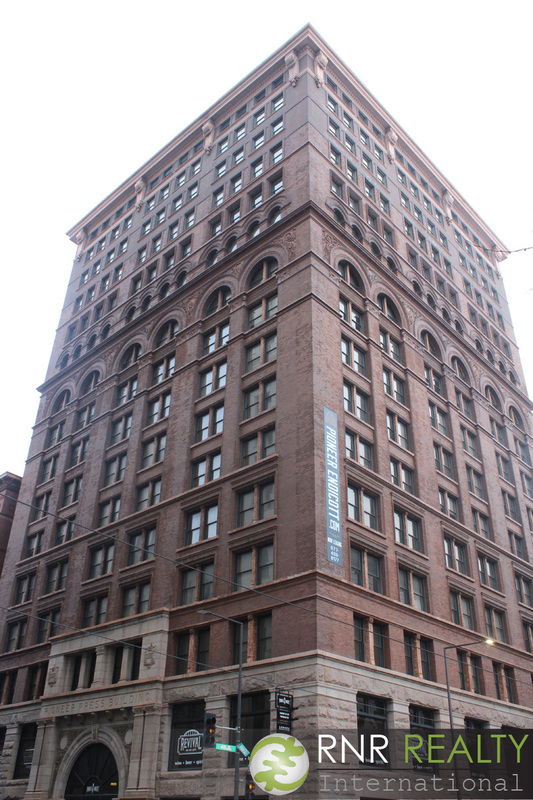 As part of the Pioneer Endicott/Empire Building’s larger renovation plans, the Minnesota Museum of American Art is set for a major expansion in the months to come. Meanwhile, work on the Children’s Museum, is nearing completion (it’s expected to be wrapped up by April 2017). The $30 million update includes a four-story climbing structure and an expanded gallery for air and water play. Until then (and beyond), the Science Museum is another great option for those who like their museums to be interactive, educational, and fun. 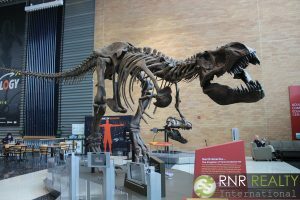 As the most popular museum in the Upper Midwest, it takes this distinction seriously, offering a myriad of diverting shows, exhibits (dinosaurs! ), and artifacts – the Omnitheater is a guaranteed crowd-pleaser! History buffs will particularly enjoy the exhibit and views of the Mississippi River. Speaking of history lovers, just head north on Kellogg Blvd. to the Minnesota History Center for a walk through our state’s past. Home to the Minnesota Historical Society, the center has permanent and changing exhibits and hosts concerts, lectures, family days and other special events throughout the year. 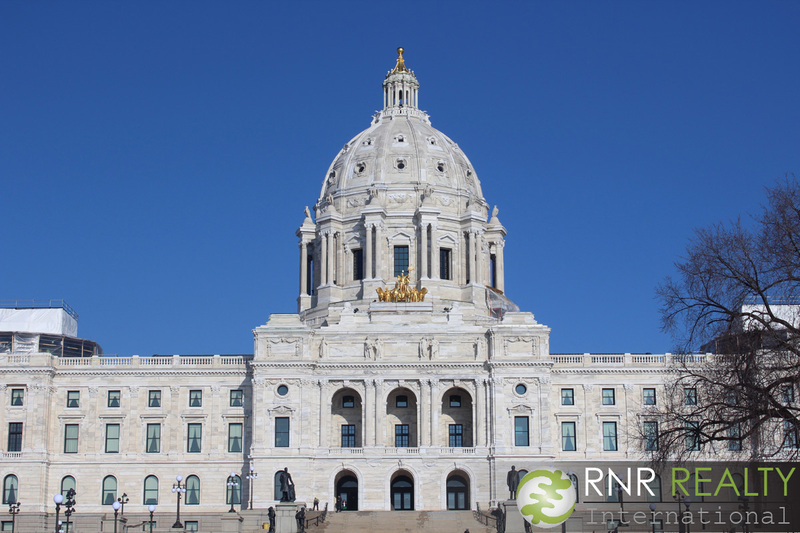 Through all the changes the city has seen recently, though, there are iconic unchanging landmarks and events that will forever define St. Paul. For example, the Winter Carnival (being held Jan. 26th-Feb. 5th), is now over 130 years old, and can call itself the country’s oldest winter festival (predating the Tournament of Roses Festival by two years). Each year, the festivities attract more than 250,000 visitors from near and far, which helps boost the local economy. From the ice castle and snow sculptures to the Grand Day parade and Winter Jazz Festival to the Beer Dabbler and Vulcan Torchlight parade, there’s nothing you won’t enjoy about this St. Paul tradition. If we have to brave the Minnesota winters each year, we might as well make the most of them, right? Union Depot is one of the many venues for Winter Carnival events, playing host to the “paw-some” Doggie Depot day. There are many events held at the depot throughout the rest of the year as well, including weddings, cultural festivals, and holiday celebrations. 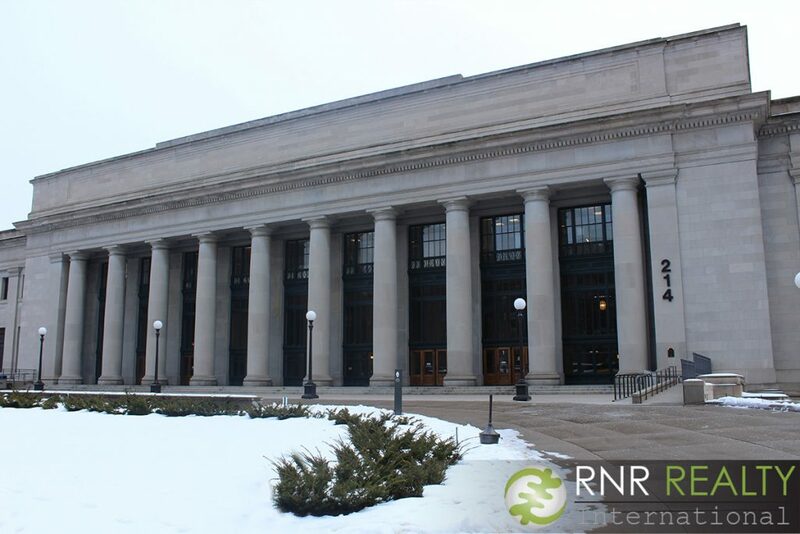 With the full calendar, it’s easy to forget that on a day-to-day basis (since 1913), the depot actually functions as a working transit station, with connections to local and regional buses, light rail, and Amtrak trains. Like many other St. Paul buildings from last century, the depot underwent a two-year transformation in 2010-2012, making it the architectural wonder we know and love today. From the depot, we recommend taking some time to navigate through the labyrinth of Skyways – you never know what you might find along the way. During our trip, we came across the TPT studios and the adorably cozy café Per.ke.lat. However, if you’ve ever ended up in the so-called “Skyway to Nowhere,” we feel your pain and are sure you’re happy to know that the divisive landmark will soon be demolished. Mickey’s Diner is another St. Paul institution. 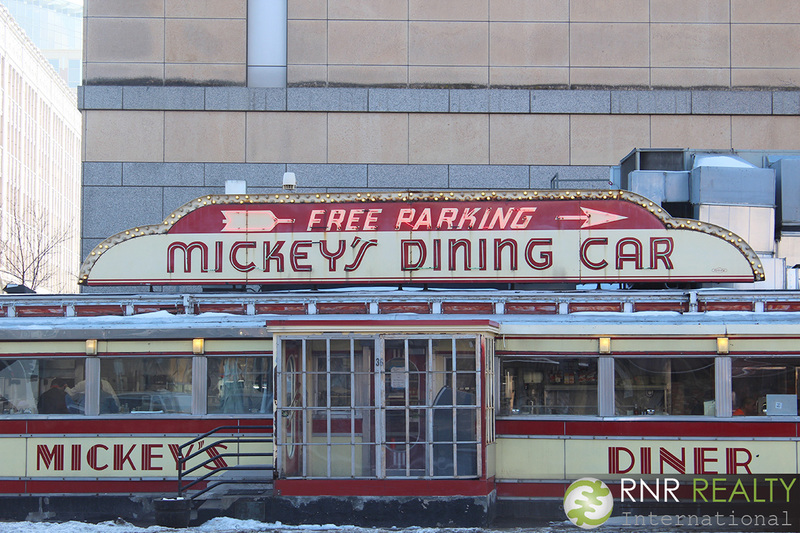 Featured in numerous movies and TV shows, the art-deco dining car is recognized and beloved far beyond the city’s borders. The 50-foot-long diner sits on the unassuming corner of West 7th and St. Peter Street, and while the city has built up around it, the legendary eatery has been preserved for almost 70 years, and has remained family-owned and operated for three generations. This entry was posted in Best of the Twin Cities, Events, Neighborhood Features on January 9, 2017 by admin.